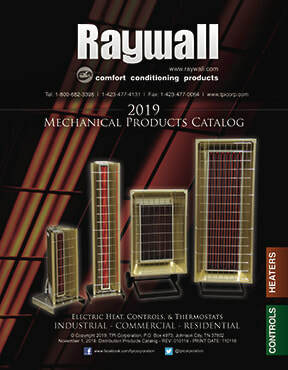 From its humble beginnings in 1949 Raywall Products Company has been in the business of providing quality electric heat, fans, lights and controls to the industrial, commercial and residential market. 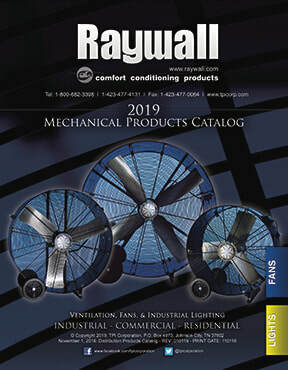 Today Raywall is an industry leader in providing smart choices for any application that requires American made equipment. So for your next comfort conditioning application, call Raywall.